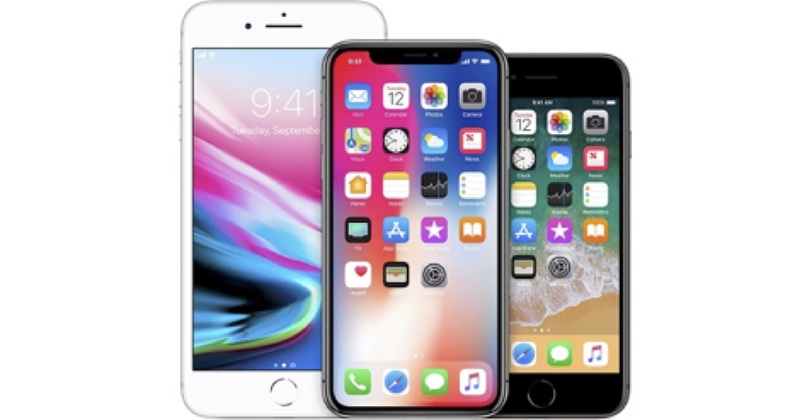 Before you head to a repair shop for your damaged iPhone screen, there are few points you need to consider. Is the dealer authorized to repair your phone? An unauthorized person can mess your phone by fixing the screen improperly thereby interfering with its brightness. The screen can also become unresponsive or dull. Unqualified technician can even could completely tarnish your iPhone. 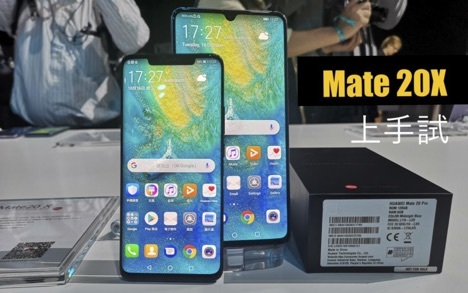 Sales of Huawei’s Mate 20 series has been very successful over the year, so they’re thrilled to bring the new Mate 20X which many Huawei fans in Singapore have been asking for. Huawei is committed to offering their premium products to the consumers due to the growing popularity and interest of the Huawei Mate 20 series in Singapore. We’ve gathered all the information discussed in this article from trusted sources. Continue reading to learn more about the new Huawei Mate 20X smartphone’s release date, pricing, and warranty in Singapore. Samsung's next note phone is here and along with it some significant changes that include upgrades in style, power management, and camera technology. The Galaxy Note 9 packs the powerful Exynos 9810 Octa-core processor which has been seen on some few 2018 Android smartphones including the Galaxy S9. The display also comes with a major boost which is marked by the excellent picture display quality. Tests carried out on Display mate places the Samsung Galaxy Note 9 second next to the Galaxy S9 in quality and performance. 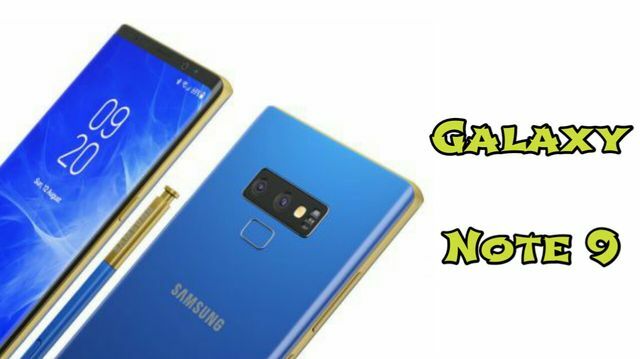 Here are some of the things you need to know about the all new and all powerful Samsung Galaxy Note 9. Samsung has all but dominated the flagship segment over the past few years. 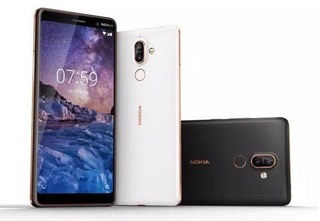 And they are one of the few manufacturers who cater across all segments of smartphones including Upper Midrange, Midrange and Budgets models. And apparently, it's these 3 key segments which amounts for over 80% smartphone market share on the whole. 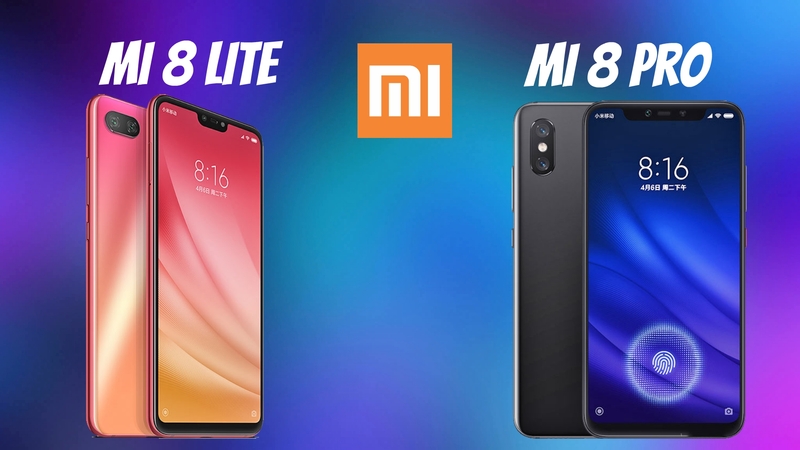 Though over the past couple of years some of the well-known brands have proven to be a tough competitor, on behest of Samsung's resilience and a diverse product portfolio it has maintained a steady market share in the mentioned key segment as well. 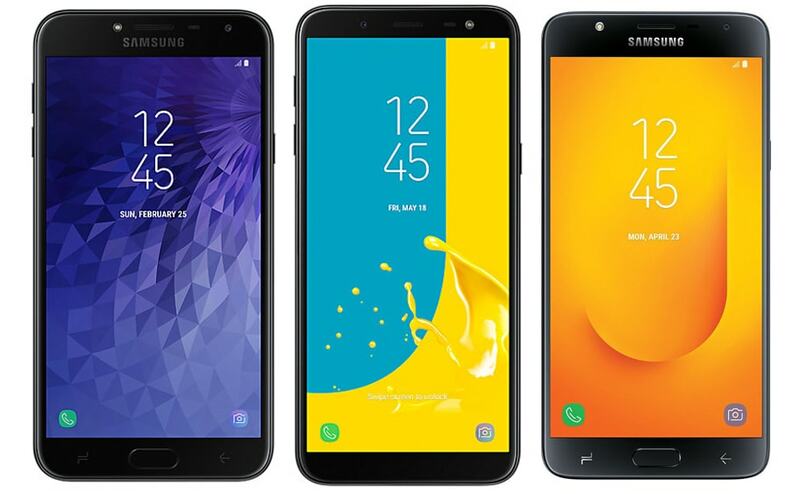 The success and popularity of Samsung J-Series & A-Series all but reinstates the same. 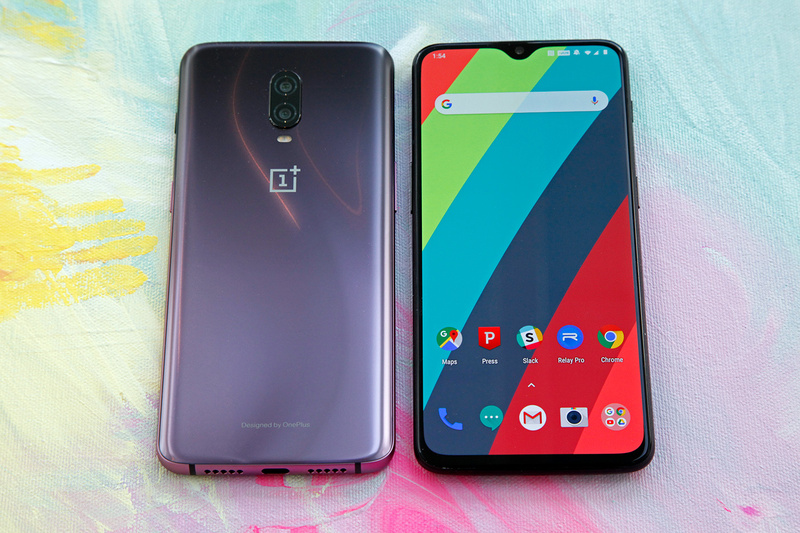 The wait is over, for the most anticipated Android Phone is here. And as it turns out all the rumours were true as well! 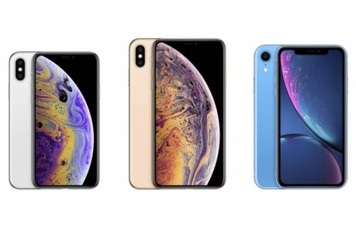 It is commendable how this humble company has managed to establish its own identity in the smartphone spectrum with the likes of Apple, Samsung & Huawei dominating the premium Segment. 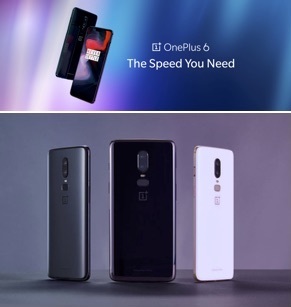 OnePlus is the top selling smartphone in the premium segment in the Second Largest Smartphone Market in the World! (India) and is doing great in so many other markets. 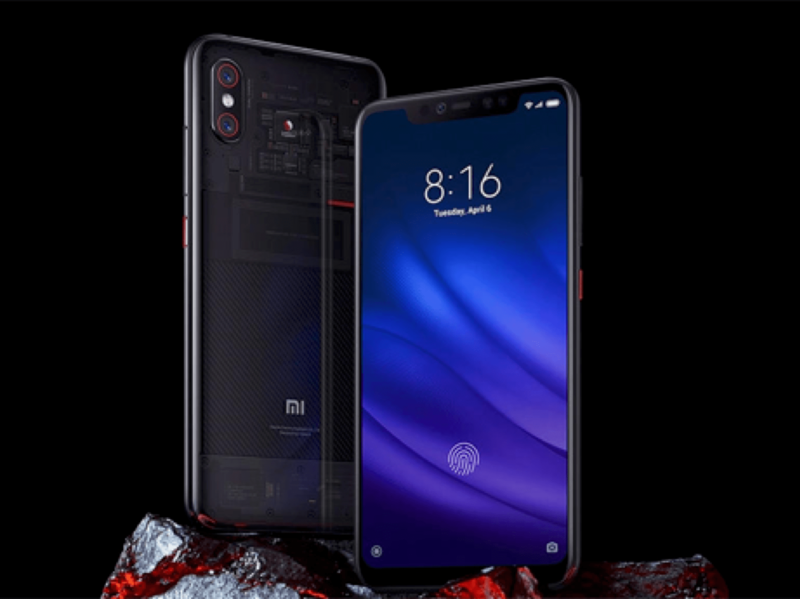 Much credit should go to a strong foundation of getting the Fundamental principles right, for building a smartphone which is powerful, premium quality built and an software experience comparable to none, optimum value for your precious dollars spent. Purity is often referred to with reverence and divinity (pure Gold, Pure drinking Water, Pure Silk) the term itself reassures you of quality refinement and great value preposition. Pure Android experience is nothing short of phenomenal, no gimmicks, no unnecessary features, just pure unadulterated version of Android. Even with the humble 3/4 GB of RAM it's still faster, efficient and smoother when compared with OEM’s who addon their Skins/UI and take on Android. Makes me wonder why do they so. Adding so many features and gimmicks which most of us might rarely use, during the entire tenure of owning the phone.